Women Entrepreneurship Knowledge Hub | Mentor Works Ltd. Please Note: This article refers to the application intake process for WEKH. This intake has closed and successful applicants were invited to participate in late 2018. Entrepreneurship is a vital element of Canada’s economic well-being. To drive employment and innovation, Canada must find ways to help more entrepreneurs across the country, especially women entrepreneurs whose economic participation may be limited by their access to business support services. Fortunately, Canada’s 2018 federal budget, “Equality + Growth – A Strong Middle Class,” designates funding to support women in business. The Women Entrepreneurship Knowledge Hub (WEKH) is an initiative funded through Budget 2018 that reduces financial and knowledge barriers among women entrepreneurs. It offers $8.6 million over three years to support a consortium of post-secondary institutions, research institutes, and incorporated non-profits that advance evidence-based research and disseminate its findings. WEKH will be a one-stop source of knowledge, data, and best practices intended to support and deliver resources to women entrepreneurs, government bodies, and financial institutions. Prospective consortiums are encouraged to apply for consideration by September 7, 2018. Only one organization or consortium will be invited to lead the Women Entrepreneurship Knowledge Hub, and it’s expected that the applicant will continue the work of WEKH even after government funding support expires after three years. Consortium applicants are highly preferred to individual research institutions. What is the Women Entrepreneurship Knowledge Hub? The Women Entrepreneurship Knowledge Hub (WEKH) will be an innovative one-stop source of data-driven knowledge and best practices to support women entrepreneurs. It will also generate and disseminate useful resources that better prepare women for entrepreneurship success; this includes identifying and removing stereotypes and other barriers that restrict women from leading world-class companies. Although the Hub has been conceptualized, what’s missing is a highly-motivated consortium to lead its activities. For this reason, the Government of Canada is seeking applicants to guide the operations of WEKH and develop it into a sustainable, impactful group. Eligible applicants must apply by September 7, 2018 to lead the Women Entrepreneurship Knowledge Hub. To determine whether the program is a good fit for your organization and explore what’s required from applicants, consider the eligibility criteria outlined below. A consortium with one or more of the above parties partnering with Canadian incorporated non-profit organizations. 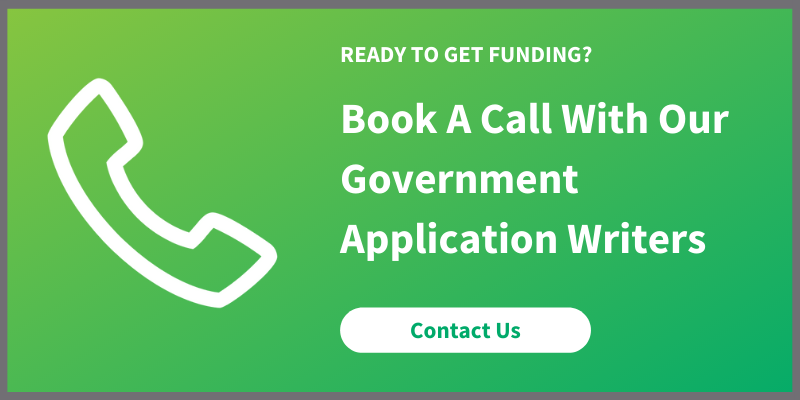 Applicants are required to provide a completed application form, manage the project, contribute funding, and report on results. Applications are most competitive if they represent a consortium with multiple research institutions and non-profit organizations. Share best practices and knowledge amongst women business support organizations. To apply for WEKH, eligible research institutions and consortiums must download and complete application forms found on the program’s website. A thorough review of the lead applicant and participating organizations (if applicable) is required for application review. Applications for the Women Entrepreneurship Knowledge Hub are due September 7, 2018. To determine your eligibility and start the process, please contact Mentor Works.